In this article, we will fix the problem of no speakers or headphones are plugged in windows 10. So, lets see how to solve this problem. 2 – Now, type the following command given below and hit enter. 3 – Next type the command given below and hit enter. 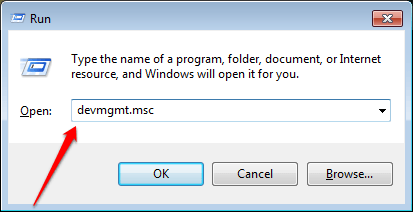 4 – now type exit in command prompt. 5 – Restart your PC. 1 – Press windows key and R together from your keyboard. 3 – Expand Sound . video and game controllers. 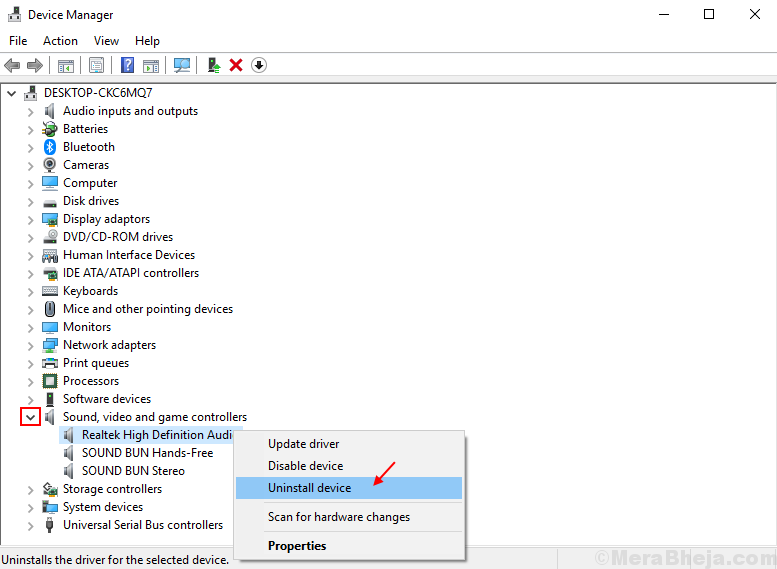 4 – Now, Right click on your audio card and uninstall. 5 – Reboot your PC.